After that defeat against KXIP at Mohali, Mumbai Indians are on an upswing having beaten Chennai Super Kings and Sunrisers Hyderabad in straight matches. 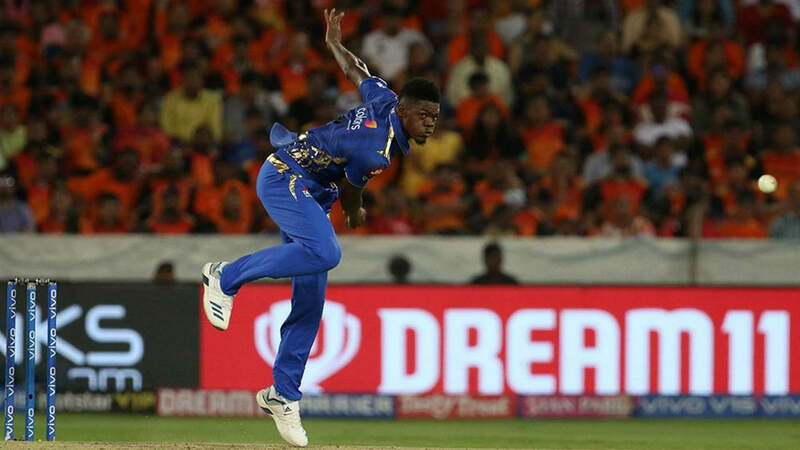 Rohit Sharma’s men defended 136 against SRH aided by the performance of debutant Alzarri Joseph who picked up 6 wickets. KXIP would be equally confident as they defeated SRH in their previous match by 6 wickets. On a pitch where runs were hard to come by, David Warner’s unbeaten 70 helped SRH to 150/4 in 20 overs. However, Rahul and Agarwal hit fifties as KXIP chased the target down. 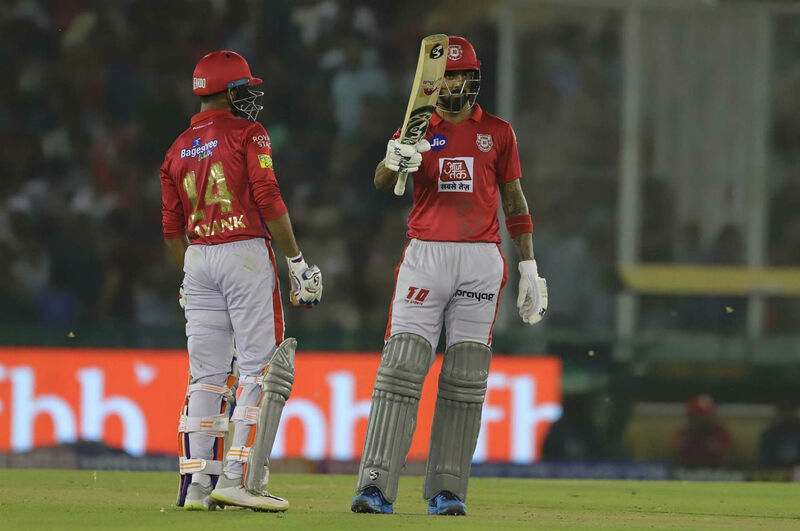 The match pits Punjab’s formidable batting comprising of Rahul, Agarwal, Chris Gayle, Sarfaraz Khan and Mandeep Singh against Mumbai’s fiery pace attack of Joseph, Jason Behrendorff and Jasprit Bumrah.